Learn How To Play Popular English Songs On Harmonium Via Sargam Notes. 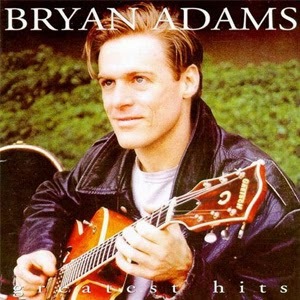 Summer of 69 From Bryan Adams Sargam Notes Available On Piano Daddy. Had a band and we tried real hard.